Photo Contest To Support Houston SPCA! 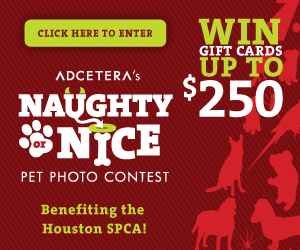 Enter Adcetera’s Naughty or Nice Pet Photo Contest! Just post a pic of your pet caught in an adorably nice or super naughty moment—you could win big prizes. For each entry, Adcetera will donate $1 to Houston SPCA. 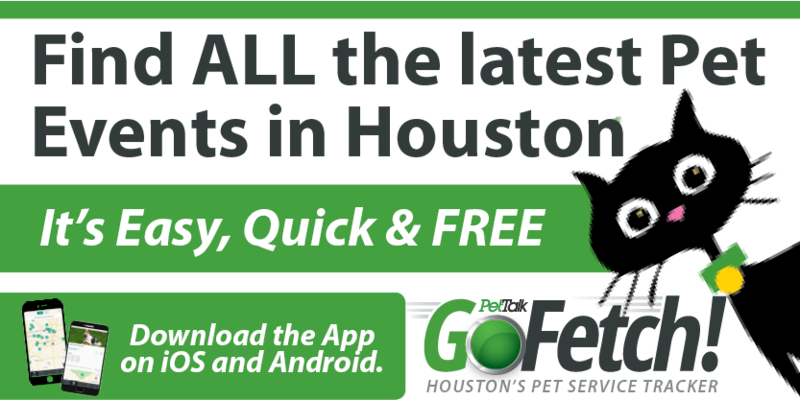 Check it out and share with friends…let’s raise lots of money for the animals at the Houston SPCA!